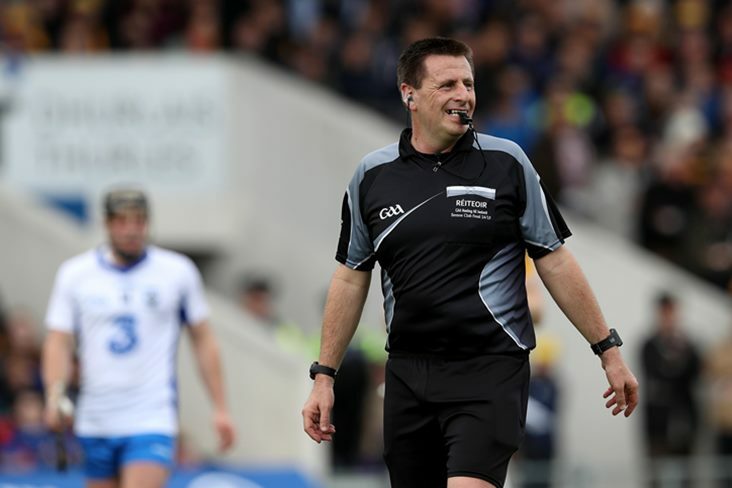 Four-time All-Ireland hurling final referee Brian Gavin has claimed incidents like that which happened after a Donegal U14 football final last weekend are 'rampant' in the GAA. The referee was kept in his dressing room for 20 minutes for his own safety after the U14 Division 3 final between Naomh / Pettigo and Red Hugh's in Mountcharles, having been confronted by angry supporters at the final whistle. "You wouldn't be a bit shocked at the moment. It's sort of rampant," Gavin said in an interview with Newstalk Breakfast this morning. 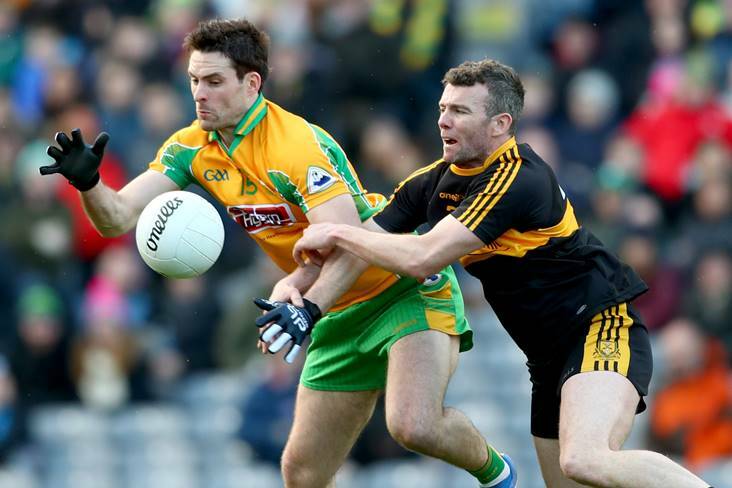 "If it isn't Donegal, it'll be another county and that's the unfortunate part. People just think that they can do what they want at GAA matches and they can speak to referees whatever way they want. "The kids hear this from their managers and selectors and parents, so the thought process of the young lads growing up is they think it's the normal thing to do. So it just escalates then. "Some referees in recent years have been struck and there have been assault cases against a lot of people in the GAA." The Clara clubman would love to see GAA referees receive their same respect as their rugby counterparts do. "You look at rugby and you would be so envious of the way players talk to the referee and how the referees talk to players," he continued. "It's a two-way process. When you are a referee you have to have respect for the players and that's a big issue too. 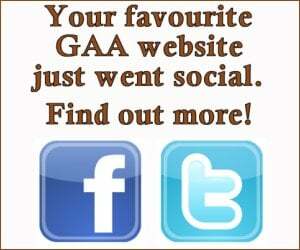 It's the one thing we haven't done right in the GAA. Have we done enough to curtail it? I don't think so."